If you want to play like the best players in the world then playing the Queen’s Gambit Declinedis the right choice. Learning it, though, is a difficult process, as it involves a certain amount of knowledge that you won't find easy. It is not regarded as aparticularly sharp opening, but missing one small detail can easily land you in a passive position. 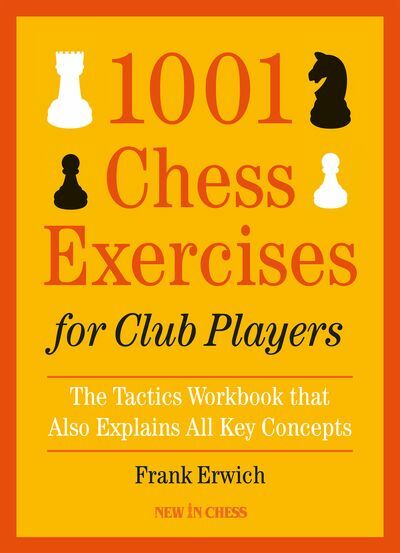 Although books on the subject are rare, when we look at all the matches for the World Championship we see that the Queen’s Gambit Declinedhas always been one of the most popular openings, thus knowledge of the positions arising is the knowledge of the best players. A combination of the Queen’s Gambit Declinedand Nimzo-Indian is considered one of best ways to play against 1.d4, 1.c4 or 1.Nf3. Endgames and simplified positions are largely underestimated in today’s chess, where engines and forced lines have taken over, but in my opinion simplicity is the best way. Simplicity doesn't mean a lack of ideas; on the contrary it means fine ideas carried out in a simple, harmonious way. To achieve this is true mastery of chess. 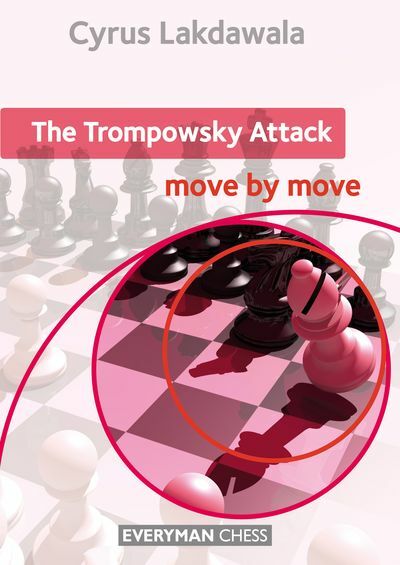 Capablanca, Lasker, Alekhine, Spassky, Karpov, Kramnik and Anand are just a few of the former World Champions who used the Queen’s Gambit Declinedon a regular basis and introduced many completely new ideas. Others have also analysed it extensively, e.g. the Tartakower line (not the subject of this book) was enriched by the Russian Makagonov, whom Bronstein once described to me as a remarkable theoretician. 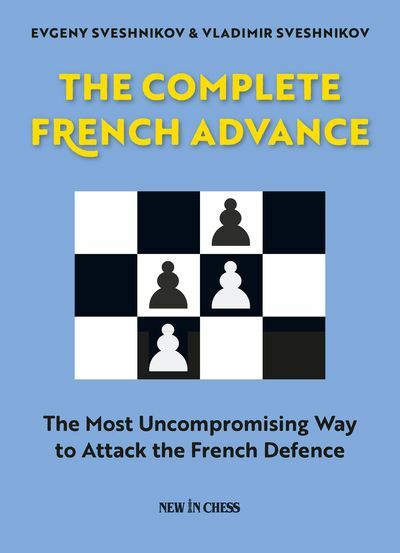 In this book I present the Nimzo-Indian and Catalan in order to cover all aspects of ...Nf6/…e6 play. I often searched for more dynamic solutions when the positions permitted to make the book more comprehensive and to try to cover aspects specific to those openings. Also, I deliberatelyconnected the Capablanca line in the Nimzo with the Bf4 systemin the Queen’s Gambit Declined, an interesting combination that I noticed a long time ago, but didn't see many players use. 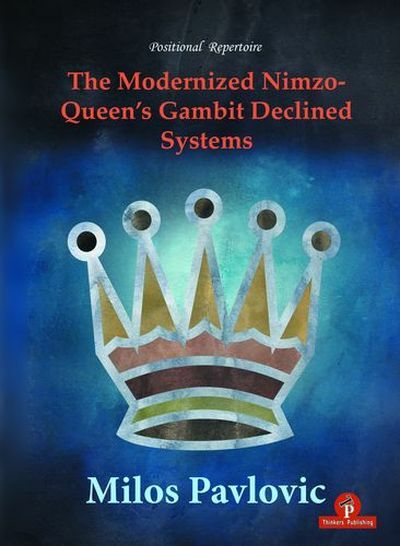 The reason for that is also logical; not everyone who plays the Nimzo plays the Queen’s Gambit Declined, so players who do play the Queen’s Gambit Declinedmight find this an interesting idea. Milos Pavlovic, Belgrade, January 2018. Grandmaster Milos Pavlovic was born in Belgrado in 1964. So far he won many chess tournaments worldwide. In 2002 he became Yugoslav Champion. He is a well known theoretician, the author of many appraised theoretical books and wrote numereous articles in various chess magazines. This is already his fourth book for ‘Thinkers Publishing’, and his first in the series of ‘Positional Repertoire’.